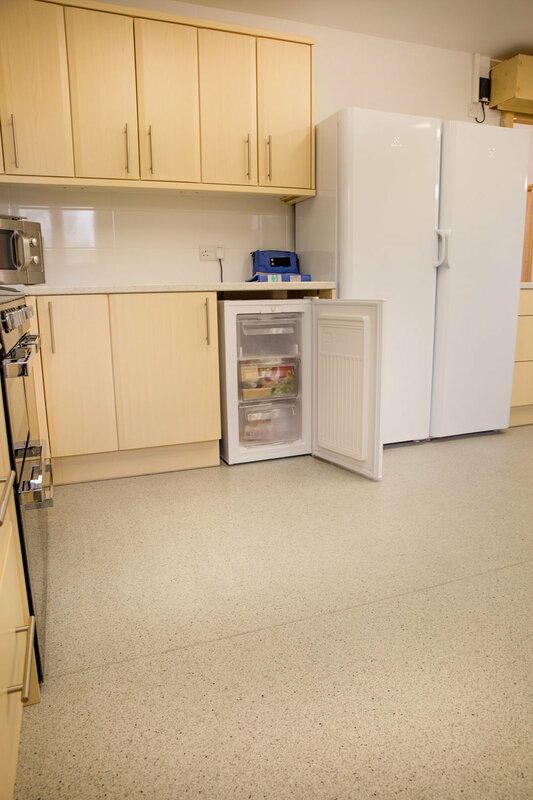 The large kitchen is well-equipped and you'll find all that you need to rustle up anything from light refreshments to more substantial meals. Hire of the Main Hall includes full use of the kitchen as well as crockery, cutlery and glassware. The kitchen contains a range cooker, microwave, two large fridges, a freezer, dishwasher, and water heater. Hatches link the kitchen to the Main Hall and the Foyer, making it easy to serve your guests.